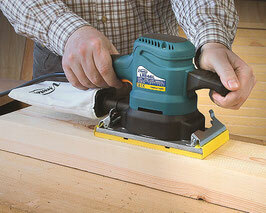 High-performance orbital sander for polishing and finishing. Powerful and well-balanced, it allows the user to carry out high-quality work without the need for touching up. The PUR plate which comes as standard is virtually unbreakable. 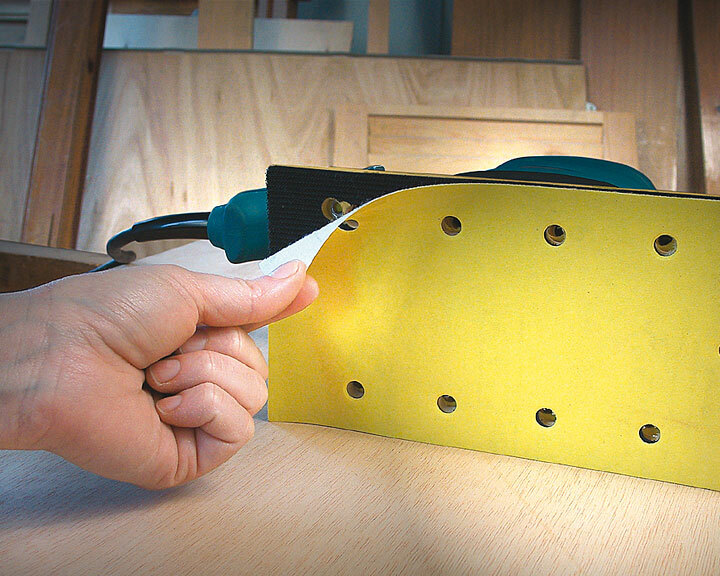 Mobile base for use with velcro sandpapers. 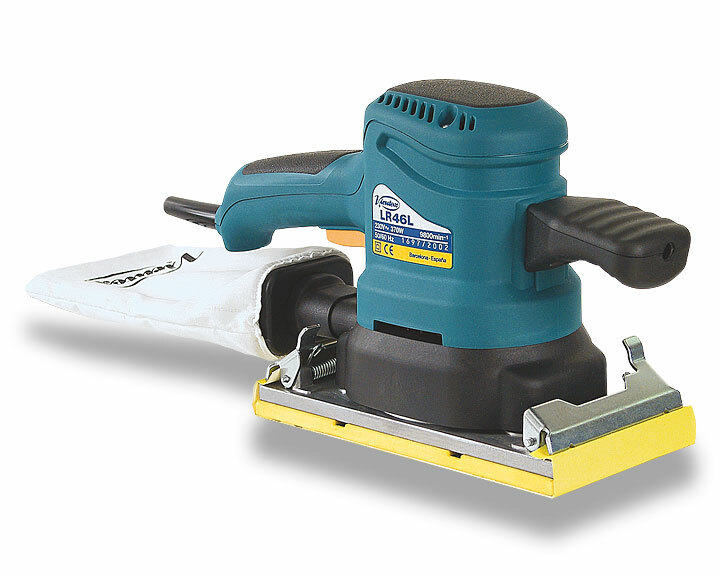 This machine has a new dust protection system and integral dust collection that makes abrasives last longer. The ergonomic design with anti-slip surfaces and frontal handle makes the machine comfortable and efficient to work with. Standard abrasives can be used.